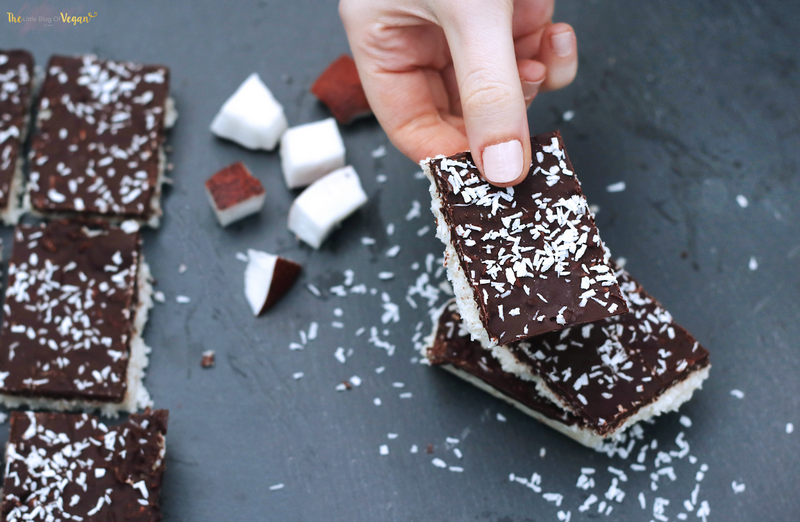 How to make vegan 'Bounty' bars with a delicious coconut base, topped off with dark chocolate & a sprinkling of coconut in 5 very easy steps! 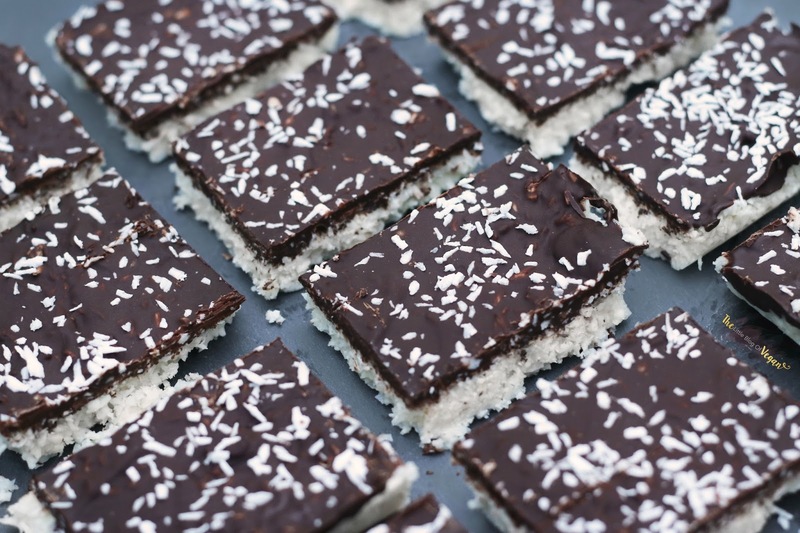 Bounty bars used to be my favourite chocolate bar pre vegan. 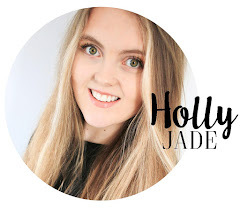 I am a huge fan of the vegan 'Pret a Manger' chocolaty coconut bite! I decided to make my own batch, and i am over the moon with how they turned out! 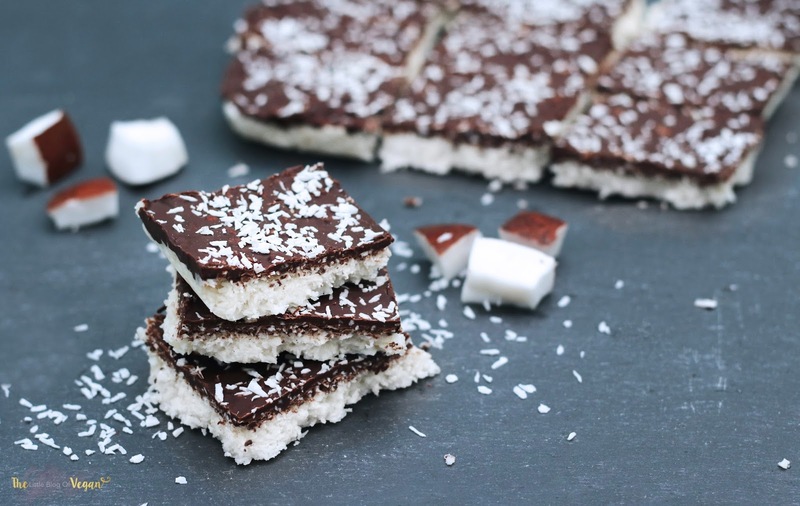 These vegan 'Bounty bars' contain desiccated coconut and coconut oil which give the bars a delightful coconut flavour, along with a contrasting dark chocolate topping, which go together like a dream!!! Coconut has a wide range of benefits. These little bites of deliciousness are quick & easy to make and take less than an hour in the freezer! What can be better than that? Step 1- Line a square baking tray with grease-proof paper. Step 2- Place the desiccated coconut, maple syrup, vanilla extract, melted coconut oil and salt into a large mixing bowl, and using a wooden spoon, mix until fully combined. 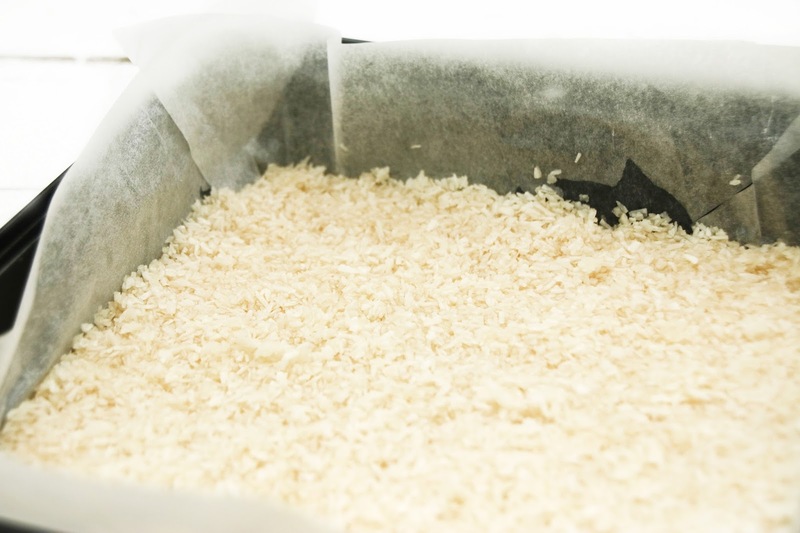 Step 3- Pour the coconut base mixture into the lined baking tray and press down until it is compact. 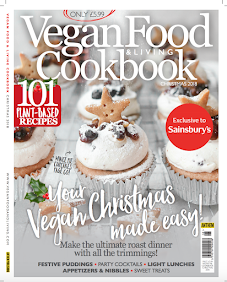 Pop the tray into the freezer whilst you make the chocolate topping. 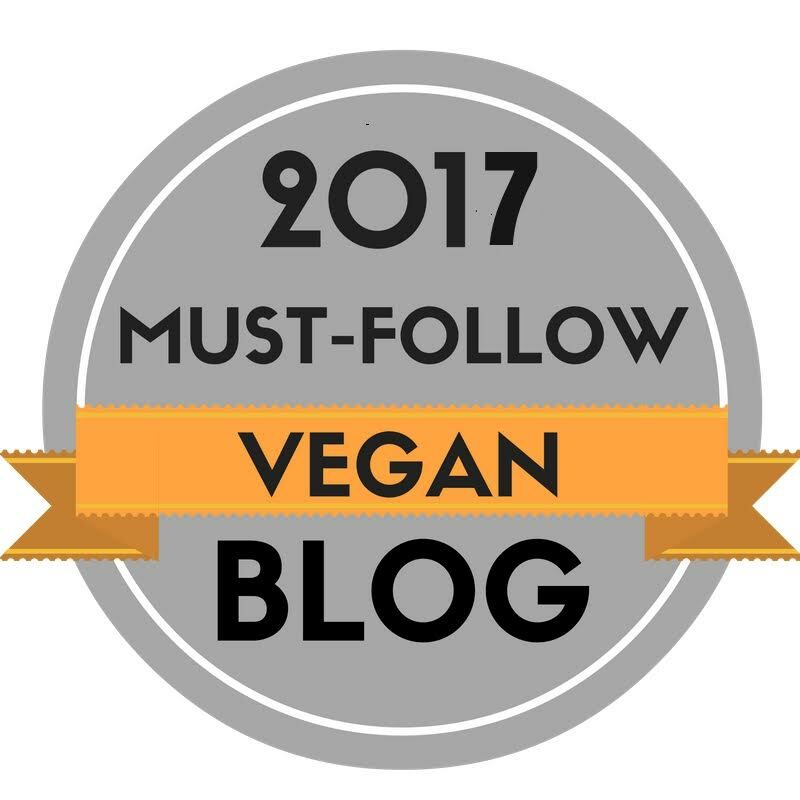 You can use a dairy-free dark chocolate bar like i did, or you can make some yummy homemade cacao/cocoa chocolate. Step 4- Create a banmarie, and melt the chocolate until silky smooth! Step 5- Carefully pour the chocolate over the coconut base. 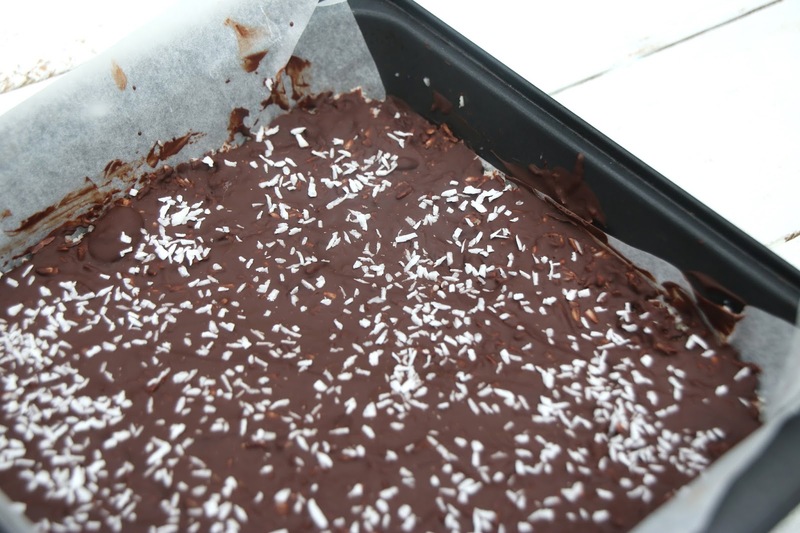 Using a spatula, smooth the chocolate over the base and sprinkle some coconut over the top for decoration & texture! Pop the tray back into the freezer for approximately 1 hour to set. Once set, remove the tray from the freezer and slice into your desired squares/bars. Delicious, well done. Only problem was I over-did the coconut oil as I don't have scales so I used a 283ML jar by accident, had to remove some with kitchen towel and it was still a bit oily!